I have always been conscious of my skin. It is the farthest thing from perfect you can imagine. It was a real problem when I was growing up because I couldn't ever bring myself to go out without makeup on. I had it reasonably under control the last two years. I mean, it's not perfect but if I cba wearing makeup, I won't. Maybe that comes with age, I don't know but let's just say it wasn't a massive issue for me, most of the time.When I moved home a few weeks ago, however, it kind of flared up again. I don't know was it because I probably changed my diet or something but I was really not happy with it at all. I never really stuck to a skin care routine. Like taking off my makeup, splashing my face with water, and wearing a face mask every single night (for probably three hours at a time, not even exaggerating) was about the height of it. 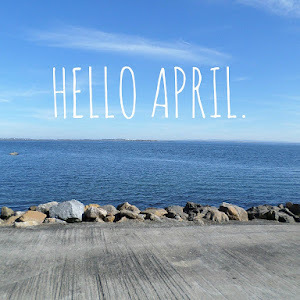 But when it got bad again recently, I thought it was time to actually stick to a routine. I'm an adult now, I should act like one. Honestly, getting old isn't the problem, but looking old is a real fear of mine. Cannot cope with the sight of wrinkles and grey hairs. So, I thought I'd share my routine, because it actually has worked for me. It's nothing special and there's honestly nothing too fancy about it. It's pretty basic because I don't have the patience to be messing about with serums and oils and whatever else. It was trial and error and somehow I found something that makes my skin happy. 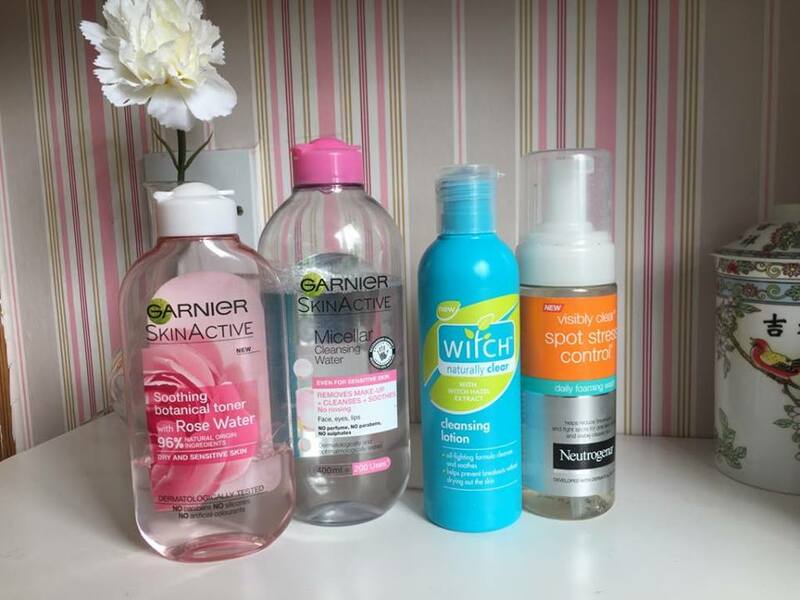 So in the evening, or just before I go to bed I've been removing my make up with either Garnier SkinActive Rose Water (if I don't have mascara/eye make up on) or Garnier SkinActive Micellar Water. I love using Micellar Water because it is so gentle on my skin and eyes. After that I use the Neutrogena Visibly Clear Spot Stress Control foam wash, which makes your skin feel SO clean. I honestly love this foaming wash. Then I take a cotton pad and give my face a quick wipe with witch hazel. My Mam always said that her mother used this and I can see why. I swear by witch hazel now. After I started using it my skin cleared up in like a week! It's so inexpensive too. I think this bottle was about five euro and I've had it almost three months so you can't really go wrong. I'm addicted to face masks. I would wear one 24/7 if I could. 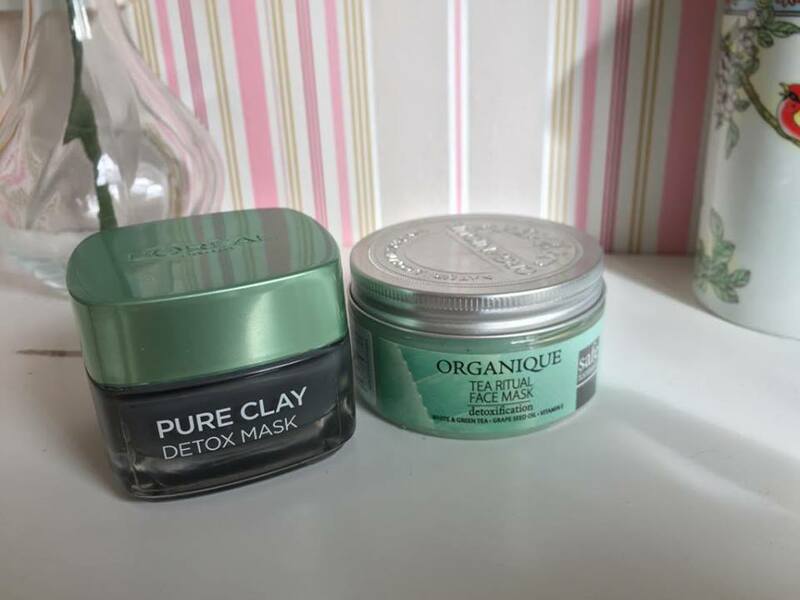 I love the L'Oreal Pure Clay range but my favourite is the Detox mask (with the Glow one coming a close second). I was also sent some bits to try from naturalshop.ie a few months ago and I'm obsessed with this Tea Tree Ritual face mask* from Organique. It's probably the best face mask I've ever used. I use it about once a week, for 20 minutes and remove it with a micellar water soaked cotton pad and my skin looks amazing after it. It's so clear and feels unbelievably smooth. It leaves my skin looking brighter, clearer and fresher. This product is pricey but honestly, it's probably worth it for what its done for my skin. 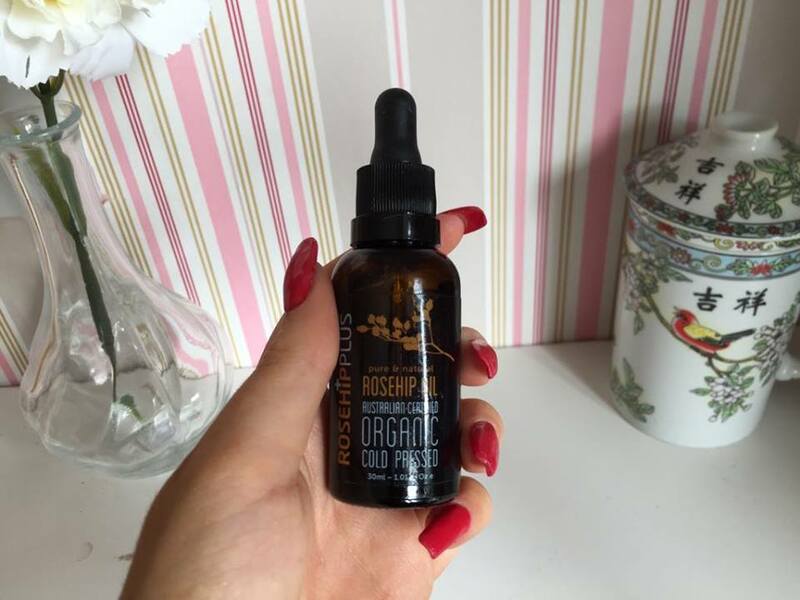 And finally I've been using this rose hip oil* from RoseHip Plus. If I'm being completely honest with you, I HATED this product at first. I broke out massively when I started using it and had to stop after only two days. I don't actually know if it was this, or that time of the month that caused me such skin probs. I do think the problem was down to me using waaaaay too much of this, because I heard that rose hip oil was really good for your skin so naturally I piled it on. Bad idea, in hindsight. After my skin calmed down again I started using this again at night time (I just use Simple Kind to Skin moisturiser in the morning) but I literally put a single drop for my whole face, and a drop on my lips, and I haven't had any problems so fingers crossed it stays that way because I really do like this oil (still not as much as the Clinique Revitalizing Treatment Oil though!). 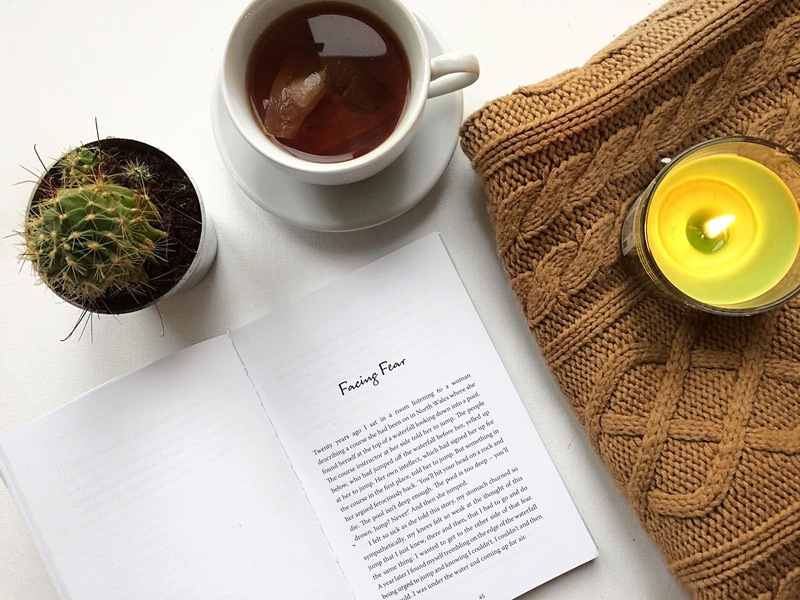 As well as using the products above, as religiously as possible, I've also been trying to drink as much water as possible, and I've been drinking quite a large mug of green tea every night before bed, so that has probably been helping too because I'm convinced green tea is magic and fixes everything. My skin isn't perfect but I'm actually quite happy with it, for a change. Obviously everyone's skin is different but these have worked for me. The best advice I can give is be patient, don't give up on something just because it doesn't work straight away and stick to a routine that works for you.